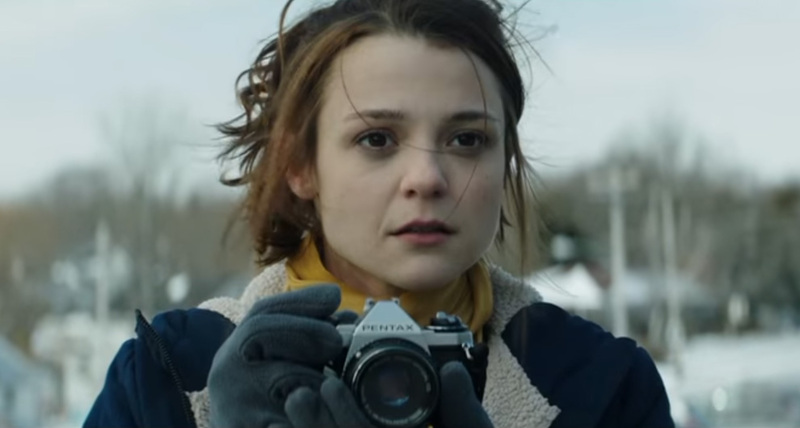 Lars Klevberg Archives - Horror News Network - The Horror News You Need! 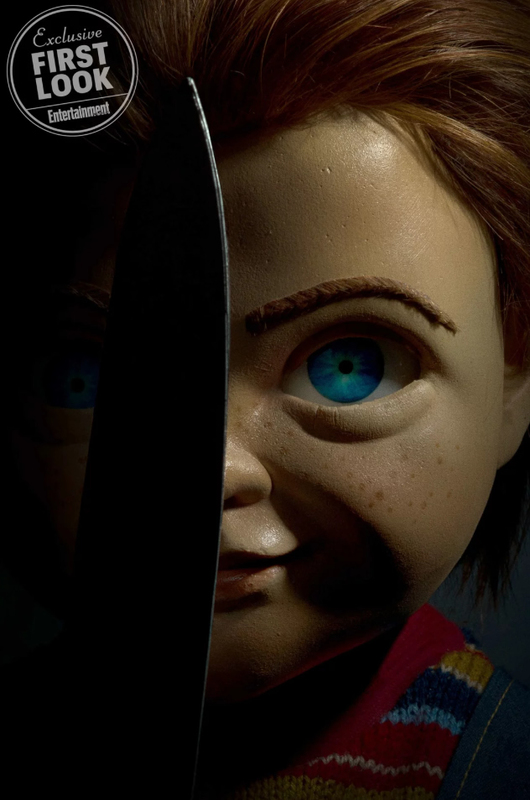 The official synopsis of the film is: Child’s Play follows Karen, a single mother who gifts her son Andy a Buddi doll, unaware of its more sinister nature. Entertainment Weekly has landed the first official photo of Chucky from the Child’s Play remake. 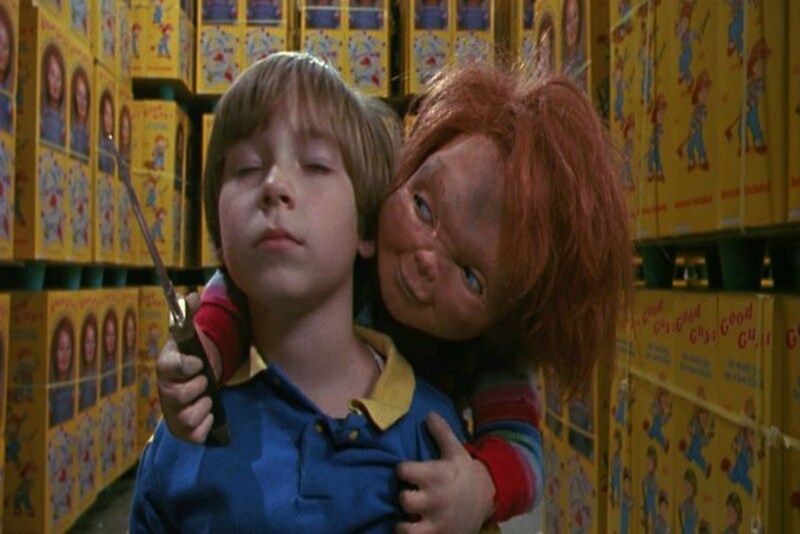 From what we can see, the doll looks pretty similar to the one used in the 1988 version of Child’s Play. 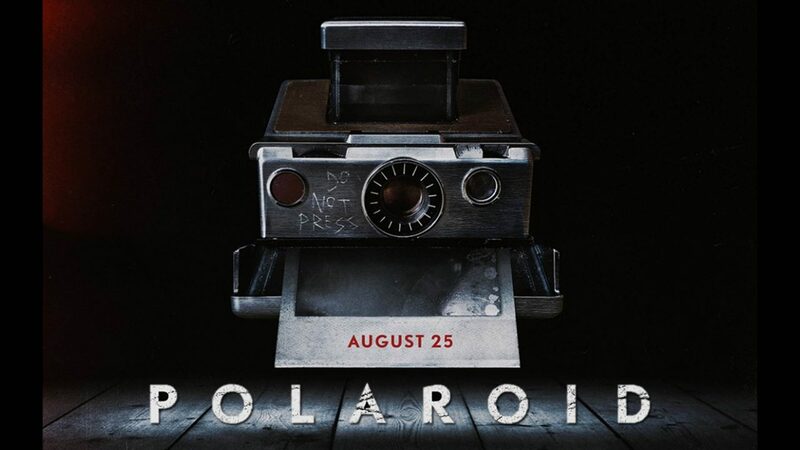 Lars Klevberg (Polaroid) is set to direct the film which is written by Tyler Burton Smith. IT producer Seth Grahame-Smith is overseeing the Vancouver shoot with his producing partner David Katzenberg.